I love dim sum and I most definitely don’t eat it enough. And that is definitely something I need to change! So when I was invited to try a dim sum master class at the Chinese Cricket Club just moments from Blackfriars Station, it was an instant yes! So what does becoming a Dim Sum Master entail? Well, on the night, Head Chef, Ken Wang will explain the history of dim sum. Then under the watchful eye of expert Dim Sum Chef, Mai Lan, who previously worked at Hakkasan, you will learn how to make 5 different dim sum. And most importantly, you get to eat your creations! The Chinese Cricket Club can be found in the Crown Plaza Hotel at Blackfriars Station. The restaurant serves a modern menu of Sichuan and dim sum specialities and is the only dim sum restaurant in The City of London to create house-made dim sum every day. That’s a definite accomplishment! On arrival you receive a lovely glass of prosecco with lychee and once everyone has arrived the masterclass begins! After the Head Chef talked through the history of dim sum, Mai Lan walked us through making three different classic dishes. Everyone gathers around a large table to watch how it is done, I was trying to watch how she used her hands because it really is a delicate art to get the perfect dim sum! Spring rolls were first on the menu. Once I watched for the technique on how to roll I managed to recreate a pretty perfect spring roll. I think we were eased in with the easiest item first! Next we were to create chicken wontons. Now this is where my struggles began and I truly realised the art in making dim sum! 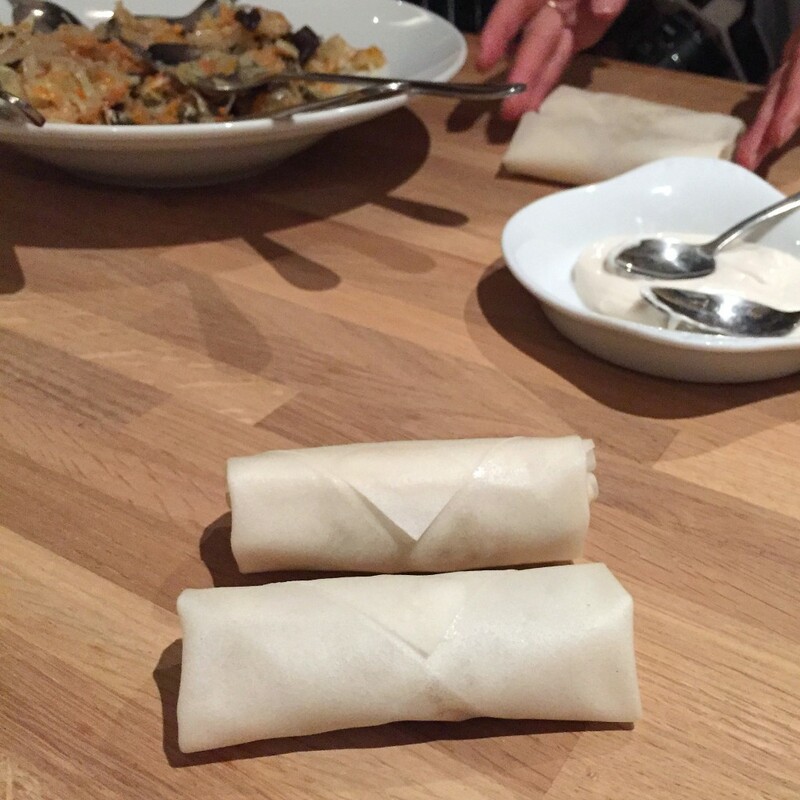 I found it hard to get the right shape as the folding is quite confusing for a novice like me… but again Mai Lan is on hand to help and I managed to get there in the end! 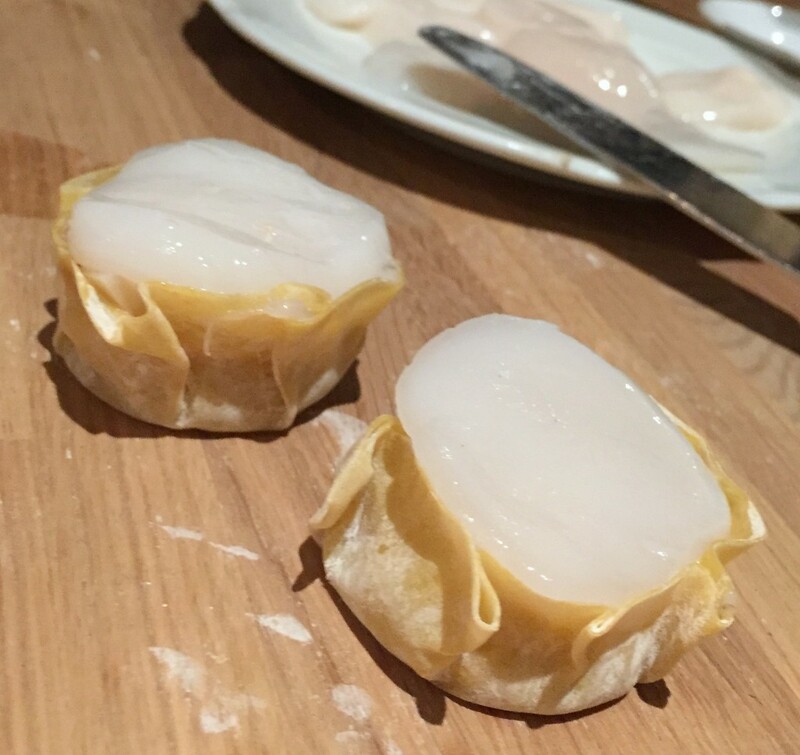 The final dim sum we were to learn was Siu Mai which are served with a scallop on top. These were very tricky to make! But again I watched for the technique and how to move your hands and I managed to pull it off and create two tasty Siu Mai. 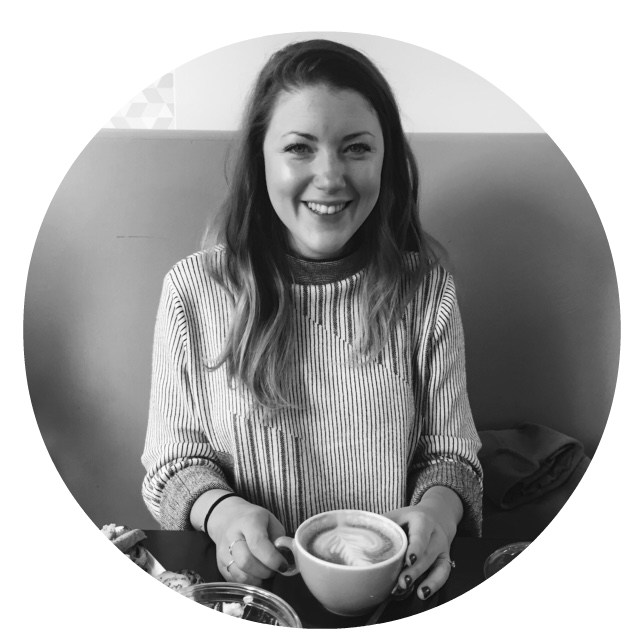 It was a really fun experience and I think it’s great that the classes are limited to 10 people so you can really be looked after. We were also lucky enough to try some of the signature dishes at the Chinese Cricket Club. 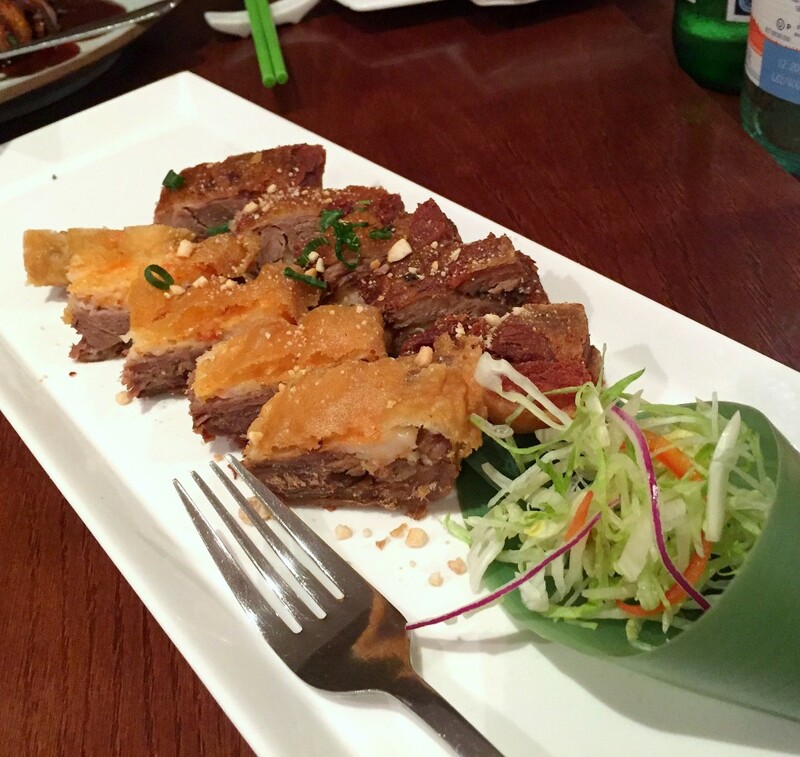 The crispy duck with pancakes was served a little differently to the usual, where the duck is served in meaty chunks for you to wrap. I also enjoyed the spicy sea bass but the winner for me was the slow-braised pork belly which is cooked for 5 hours. 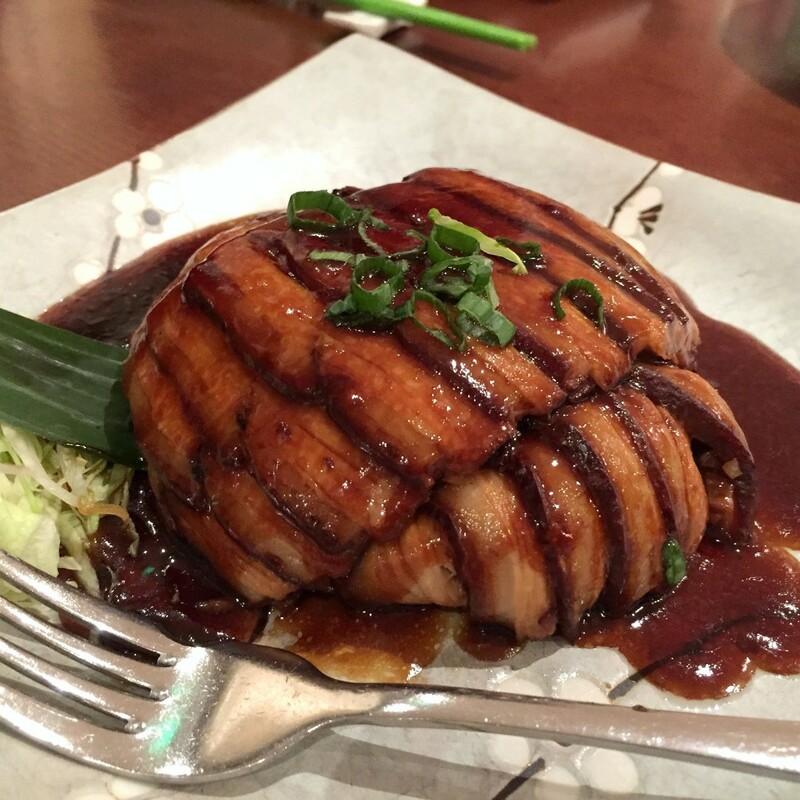 It’s served thinly sliced over a mound of sticky rice and then covered in the most delicious gravy. 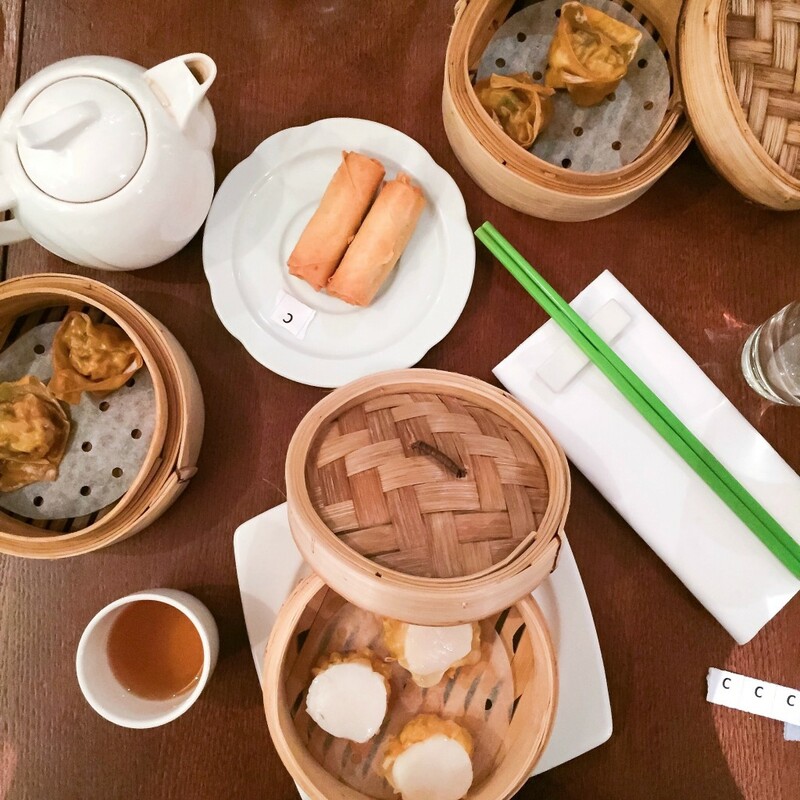 If you are in London and like to eat dim sum then you need to give the class a go! It was such an enjoyable night and I learnt a lot. 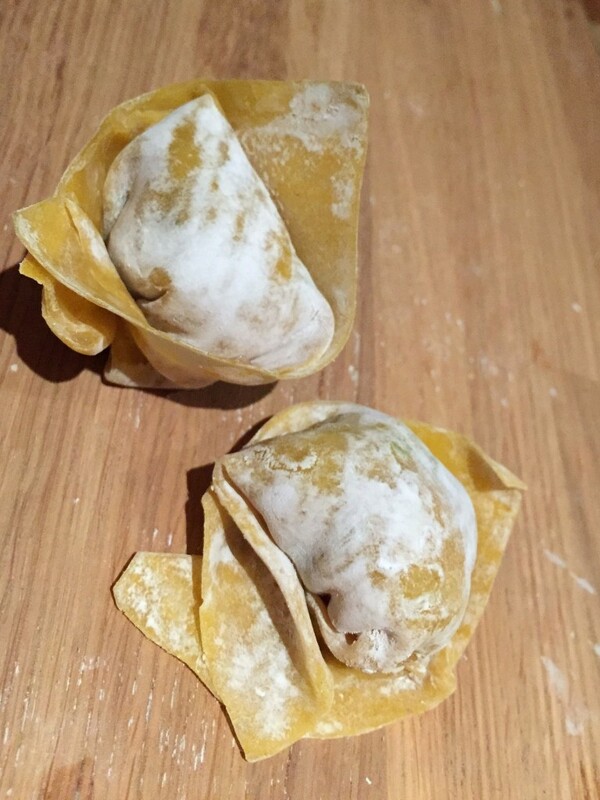 I wasn’t sure if my creations would be edible enough to enjoy at the end but with helpful guidance throughout you can learn to create tasty dim sum! Tickets are priced at £35 and include a glass of prosecco on arrival, an introduction and history of Dim Sum by the Head Chef and the demonstration of 5 different dim sum by Mai Lin. There is also unlimited jasmine tea to enjoy alongside all the dim sum and you also get a little goodie bag. The next dim sum masterclass in on November 21st. As a lover of dim sum but still a bit of a noob as to where to find it – do you have any recommendations for great dim sum in London? *I was a guest of Chinese Cricket Club, but as always views remain my own including all the dim sum loving. Sounds so fun! Love dim sum. Have to say Hakkasan + Yauatcha still my faves.. It was a great night! I’ve still not made it to Hakkasan – I need to go! 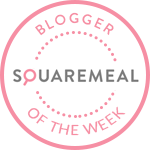 Ooh I’ve got a dinner planned here too, can’t wait after reading your review! The food is delicious – enjoy your dinner!